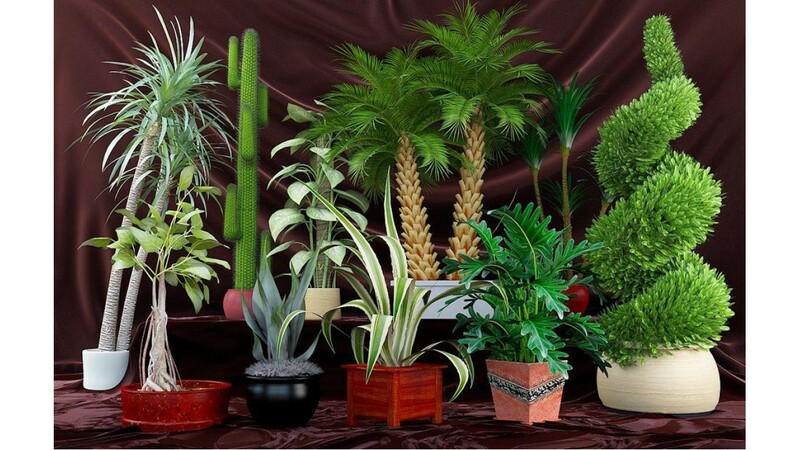 Spider Plants or Airplane Plants produce arched green and pale yellow stems that extend to be 12-18 inches long. 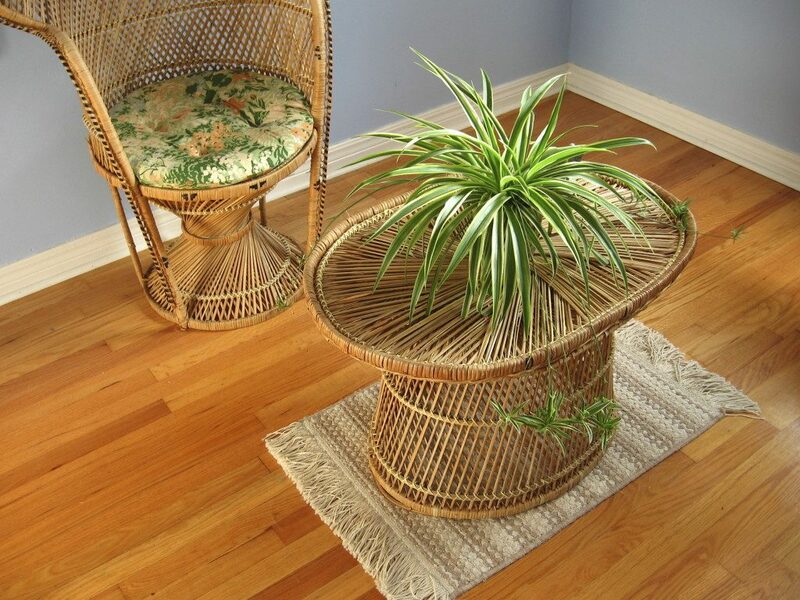 When less than a year old, Spider Plants may produce tiny white flowers during the summer. These easy-to-grow plants look especially nice in a hanging basket. You must need these home remedies for healthy long hair. Long hair is the crowning glory of our looks, both literally and figuratively. Long, gorgeous, and healthy tresses are every girl’s dream. Maintaining long and lustrous hair is not a one day task. It requires a proper and dedicated hair care regimen that is easy to follow. If you’re dreaming of long locks like Rapunzel’s, here are a few tips you must follow. 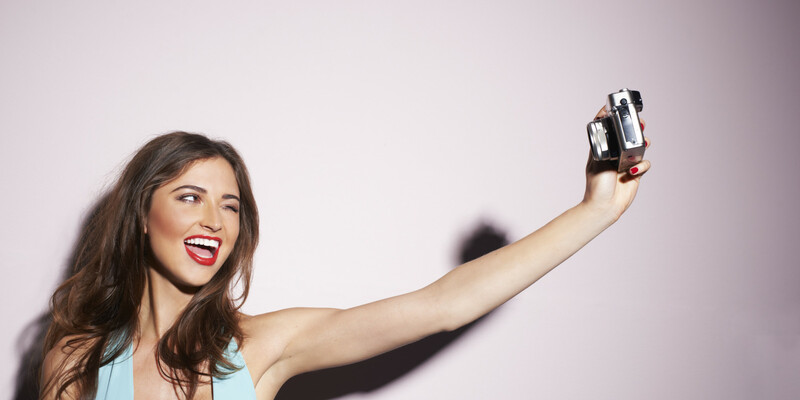 Want to know the secrets to look perfect in photos? Everybody wants to look perfect on camera. Photographs can capture any moment of time and save it forever. It’s such a wonderful feeling when you look at old snaps of yourself and think, ’I look great here! We believe that everybody can look perfect on camera — you just need to know a few simple rules and stick to them. 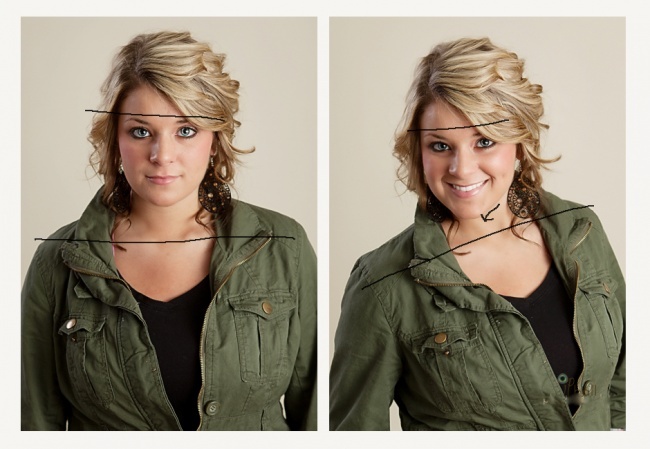 To help you, here’s a great visual guide from professional photographer Jodee Ball which reveals some of the most basic errors people make in photographs — and how to improve them to make sure you look great. Making an ’S’ shape with your body is a great pose which makes you look far more relaxed, as it has no ideal symmetry and helps you loose that wooden, soldier-like look. Also, it’s worth paying attention to your arms — it’s better to put only your thumbs in your pockets rather than your entire hand. 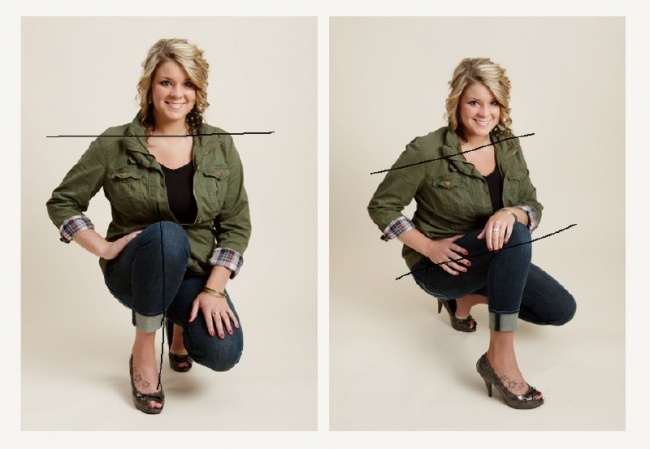 If you want to look leaner on camera, you should avoid having straight shoulders, and instead turn your body away from the lens by about three quarters. In the second shot above, the model’s two hands are in view, on her hip area. These little tricks help to make your pose more graceful. Sometimes it’s a good idea to touch your face in a photograph. In this case, though, it’s very important not to turn your palm to face the camera. Instead, it should replicate the contours of your face. Lowering your shoulder at an angle will make your neck seem longer and give an overall more relaxed impression. Moreover, do not hide your hands. 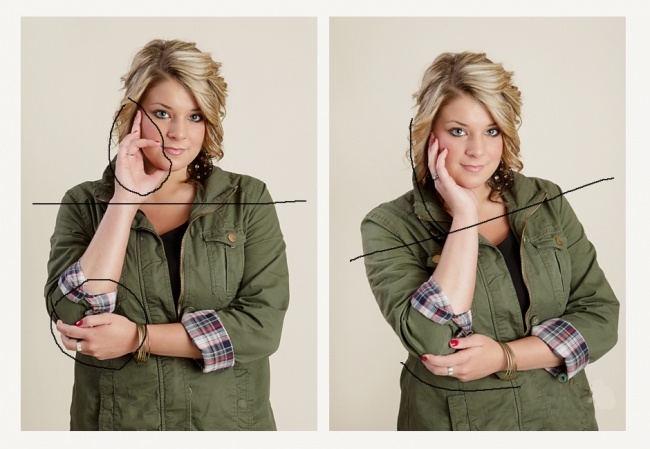 In the second image above, the model’s hands have been placed close to her elbows — this looks a lot better. 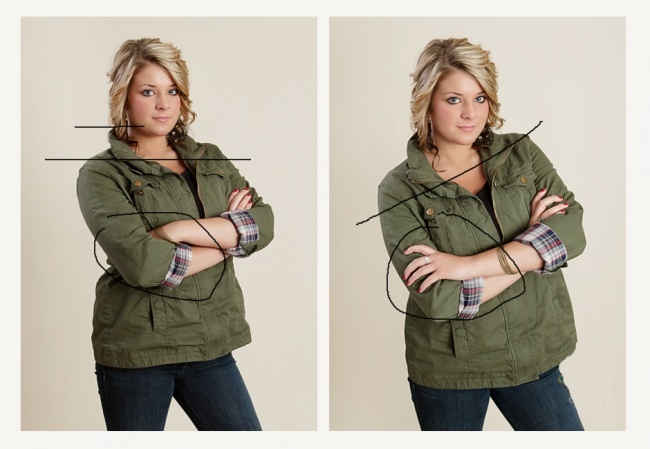 If you’re being photographed from the side, don’t forget about adopting a pose in the shape of an ’S’. Just bend your knee a little and lower your shoulders. This will make you look both slimmer and more relaxed. You will look better in pretty much every photograph provided you don’t stare straight at the camera, and turn your body slightly away from the lens. If you also tilt your head, it makes it look as though you are looking up at the camera from below. This is a simple trick which will work wonders for how well you photograph. Surprising Health Benefits of The Power Food ….Cabbage! Many people know cabbage as nothing more than a source of natural gas. But it has so many health benefits offered by all the different varieties of this leafy vegetable. According to so many studies, cabbage may be beneficial in reducing so many types of ailments – ranging from heart disease to diabetes. The cabbage family of vegetables contains more phytochemicals with demonstrable anti-cancer properties than any other vegetable family. Ancient healers declared it contained moon power because it grew in the moonlight. Modern nutritional science understands its power comes from its high sulfur and vitamin C content. Either way – it’s worth adding this Power-food to your weekly diet. 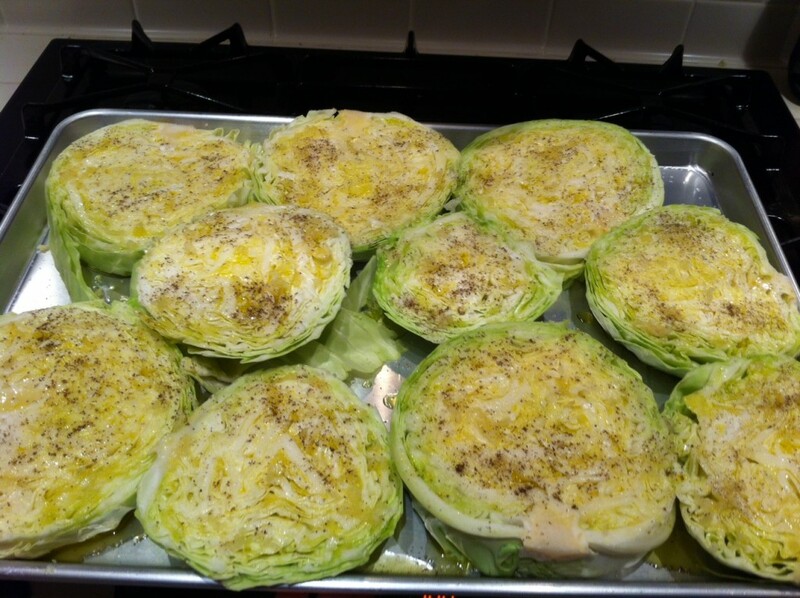 It has only 33 calories in a cup of cooked cabbage, is low in fat and high in fiber. It is definitely a smart carb. Cabbage is a great vegetable to add to your diet because you can eat lots of it in high volume, it’s crunchy, and it’s versatile in many healthy recipes. 2. It is a brain food! It is full of vitamin K and anthocyanins that help with mental function and concentration. These nutrients also prevent nerve damage, improving your defense against Alzheimer’s disease, and dementia. 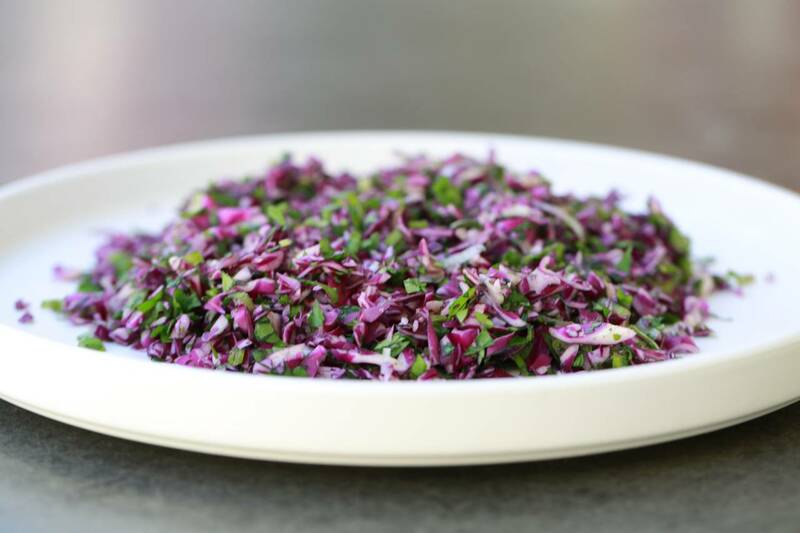 Red cabbage has the highest amount of these power nutrients. 3. High in sulfur, the beautifying mineral. Cabbage helps dry up oily and acne skin. Internally sulfur is essential for keratin, a protein substance necessary for healthy hair, nails, and skin. Check out this Homemade Cabbage Face Mask. 4. Helps detoxify the body. The high content of vitamin C and sulphur in cabbage removes toxins (free radicals and uric acid). These are the main causes of arthritis, skin diseases, rheumatism and gout. 5. Has well-known cancer preventative compounds lupeol, sinigrin and sulforaphane. They stimulate enzyme activity and inhibit the growth of cancer tumors. A Study on women showed a reduction in breast cancer when cruciferous vegetables like cabbage were added to their diet. 6. Helps keep blood pressure from getting high. The high potassium content helps by opening up blood vessels, easing the flow of blood. A warm compress made with cabbage leaves can help relieve the pain of a headache. Crush cabbage leaves, place in a cloth, and apply on the forehead. Also, drink raw cabbage juice 1-2 oz. (25-50ml) daily for chronic headaches. 9. Anti-inflammatory and Blood Sugar Regulator. The natural red pigments of red cabbage (betalains) is said to lower blood sugar levels and boost insulin production. Of course it has no white sugars and very few simple sugars. Betalains have powerful anti-inflammatory properties just like beets. Cabbage has also been shown to be extremely effective in the treatment of peptic ulcers. 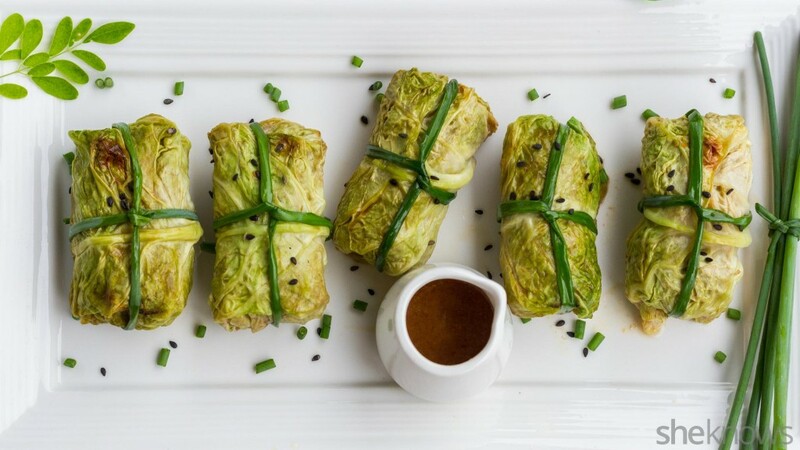 The anti-ulcer component of cabbage was initially referred to as “vitamin U,” but later identified as the amino acid glutamine, a critical factor in the growth and regeneration of the cells that line the gastrointestinal tract. Those with thyroid problems should avoid eating large amounts of cabbage. It interfere with the body’s absorption of iodine, needed by the thyroid gland. This applies to all cruciferous vegetables.